Roughly 20 people had gathered outside Carlson’s residence, said Lt. Jon Pongratz with the Metropolitan Police Department of D.C. Authorities received a call at about 6:30 p.m. Wednesday and responded “within a few minutes,” Pongratz told The Post. 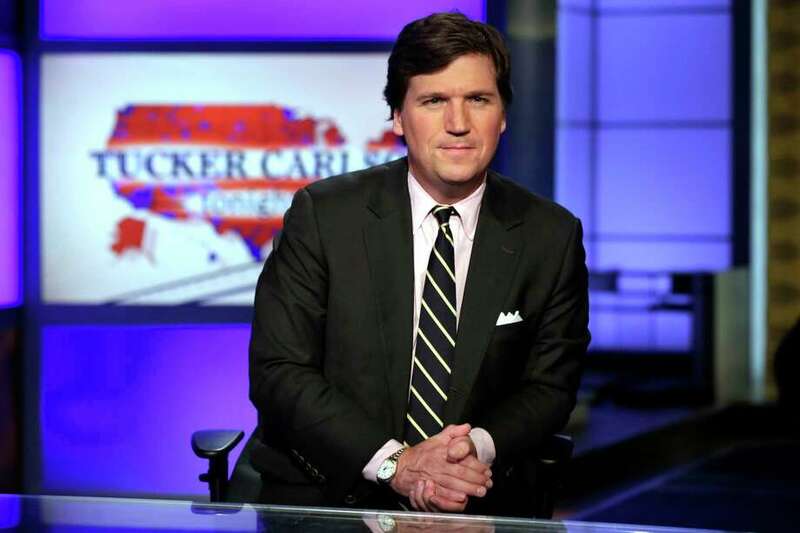 On Twitter, Smash Racism DC accused Carlson of spreading “fear into our homes” every night, taking particular issue with his comments about the migrant caravan.